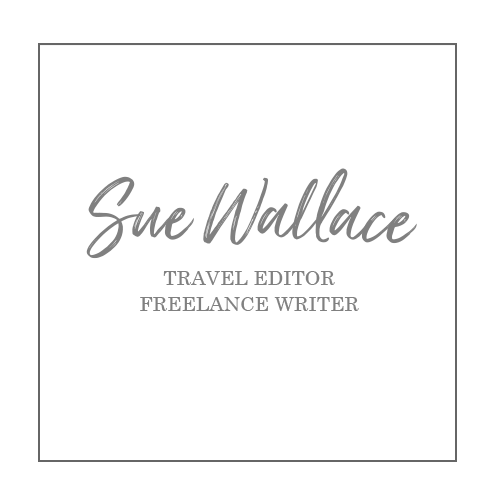 Sue Wallace tries glamping on a Sydney island, finds a hotel that takes pooches, a biker tour of India, some Antarctic thrills and more. Fancy million-dollar views on a backpacker’s budget? Head to Sydney’s Cockatoo Island, fall asleep under the stars at the water’s edge and awake to an amazing sunrise. Go camping from $45 a night, glamping or rent a heritage house or apartment on the UNESCO World Heritage-listed site. There are self-guided walks, a marine centre, tennis courts, a cafe and bar. Visit cockatooisland.gov.au. Heading to Canberra and can’t bear to leave your pooch at home? Relax because the new 86-room Abode Narrabundah Hotel also welcomes canine guests. Opening special studio rooms are $110 per night with free WiFi and a daily $10 Abode Pantry voucher. Dogs are $60 extra and get their own treats. Abode Hotels now has four properties in Canberra. The special ends on December 31, 2015, with travel until January 31, 2016. Visit abodehotels.com.au. Get set for the ride of your life on the women-only motor bike tour of spicy Southern India. Female pillion passengers can also join the 12-day ride on classic Royal Enfield Desert Storm motorbikes. The 1400km adventure leaves from Goa on January 24, 2016. Priced from $6038 for riders and $5121 for pillion passengers. Visit extremebiketours.com. To view and read the full article, download the link below.